Hello! 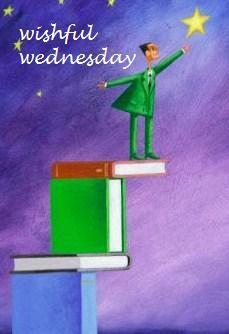 It’s time for another Wishful Wednesday post. This is my fourth WW, anyway. I started reading Harry Potter when I was a 6th grader. 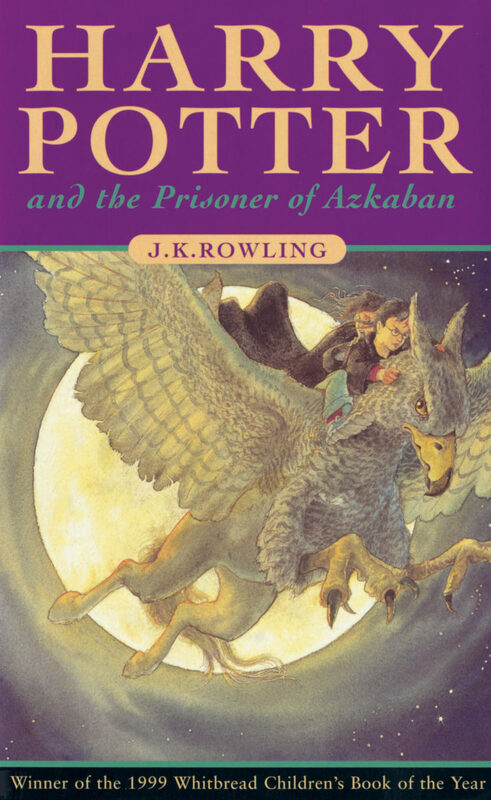 The time when they released the Indonesian version of Harry Potter series, for the first time. 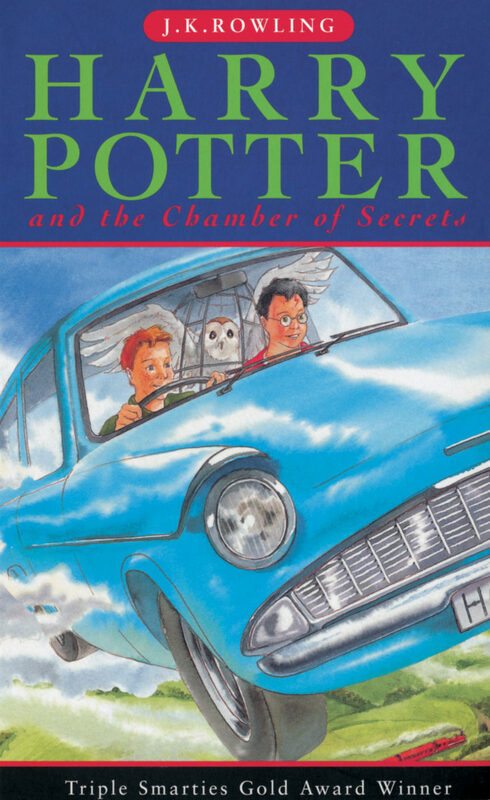 Since then, I grew up reading Harry, Ron, and Hermione’s adventure. 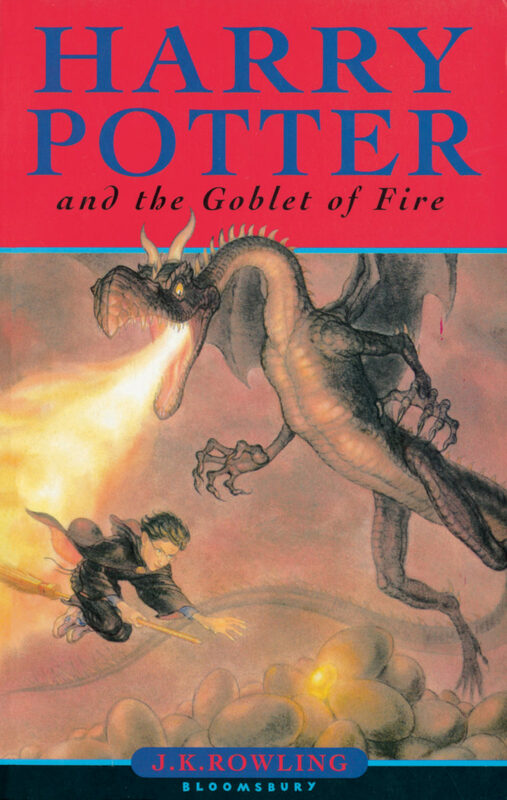 As an adult, I’m so curious of what it feels to read Harry Potter series again. That’s why I want to read the UK version, so that I can get the ‘real’ experience. lol. 😀 To be honest, nowadays I prefer reading books in their original versions rather than the translated ones. See you on the next Wishful Wednesday! -Buat posting mengenai buku-buku (boleh lebih dari 1) atau segala hal yang berhubungan dengan kebutuhan bookish kalian, yang jadi inceran kalian minggu ini, mulai dari yang bakal segera dibeli, sampai yang paling mustahil dan hanya sebatas mimpi. Oya, sertakan juga alasan kenapa buku/benda itu masuk dalam wishlist kalian ya! -Tinggalkan link postingan Wishful Wednesday kalian di Mr. Linky (klik saja tombol Mr. Linky di bagian bawah post). Kalau mau, silakan tambahkan button Wishful Wednesday di posting kalian.